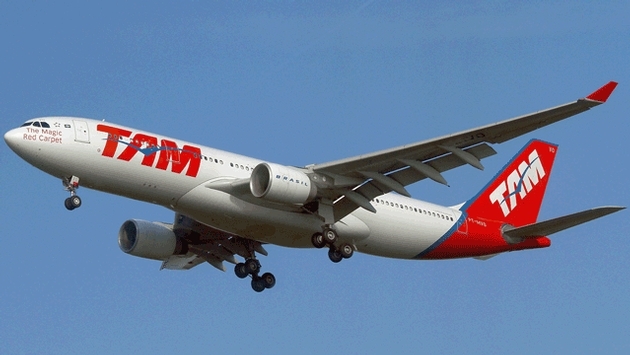 LATAM Airlines Group S.A. and its affiliate TAM Airlines S.A., announced today they have accepted the proposal of the Government of Venezuela to repatriate funds equivalent to the total owed money for fiscal year 2013 for all carriers of the group. 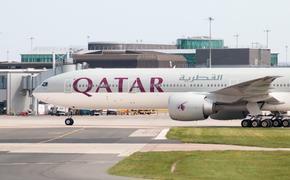 This could finally bode well for the more than 20 airlines that have been denied funds from ticket sales that took place within the country of Venezuela over the last year. Venezuela insists all money collected in ticket sales must be in bolivars, which it then deposits into a government-controlled account. The government then disperses the money. But until today there has been no repatriation of the money. Venezuela owes 24 airlines across the world $3.8 billion in ticket sales, according to the International Air Transport Association (IATA), the trade association that represents virtually every airline. In response, more than a dozen airlines have either trimmed service to Venezuela or eliminated it altogether. United Airlines joined that growing list last week, announcing it will reduce its service by 43 percent, trimming its daily flight from Houston to Caracas to just four times a week beginning Sept. 17. This comes on the heels of Delta’s announcement earlier this month that it would cut daily service from Atlanta to Caracas down to just one weekly flight starting Aug. 1. American previously announced it would cut its scheduled service to Venezuela by a whopping 79 percent. Effective July 1, American now flies just 10 scheduled weekly trips to the country. The total debt owed to LATAM and TAM is approximately US $148 million, which will be rendered per the payment plan proposed by the Venezuelan government and accepted by both airlines.